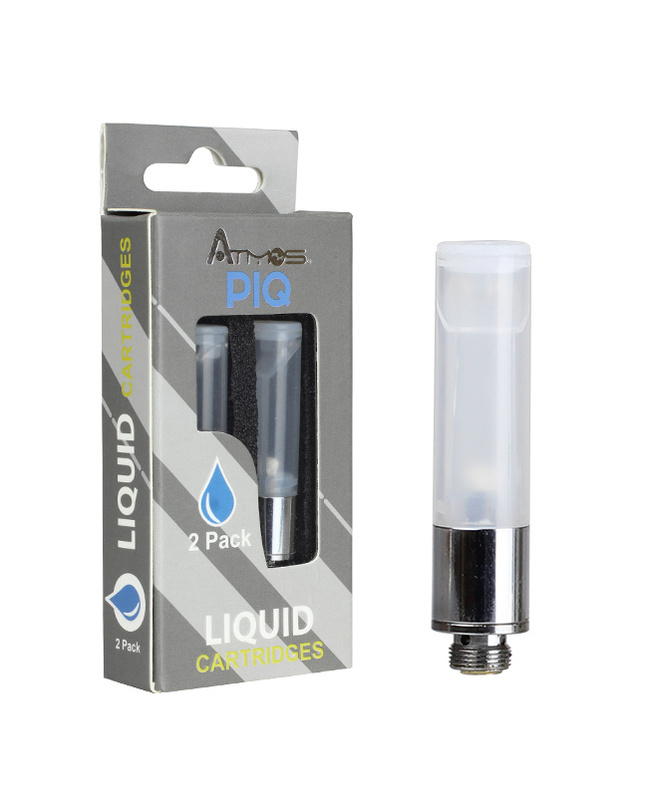 The PIQ cartridge is made for e-liquids and thick oils. 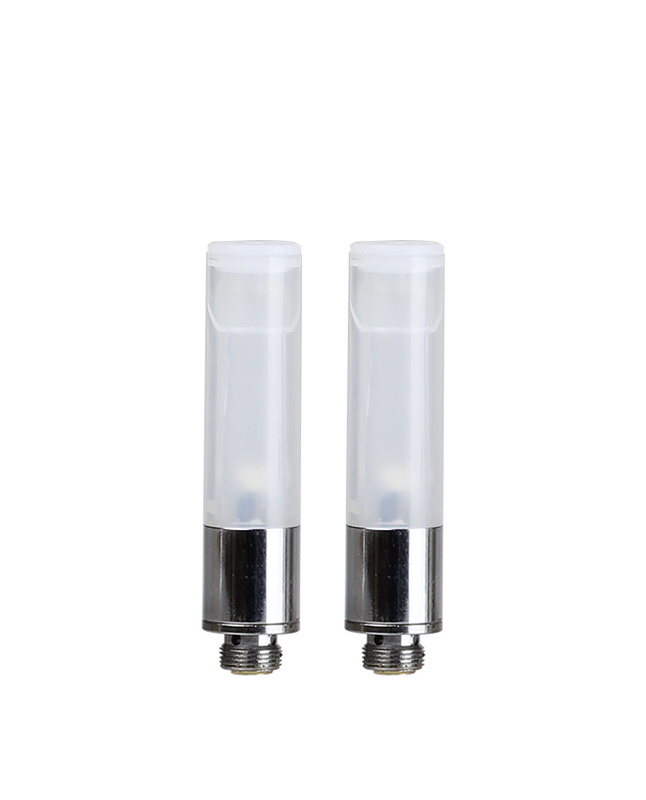 It's discreet, durable, and capable of holding an impressive amount of liquid while still providing optimal airflow throughout the cartridge. And filling the PIQ cartridge is simple and convenient thanks to the covering attached to its top. In addition, the cartridge itself utilizes a unique absorption method allowing it to handle thicker oils, making it more versatile than cartridges of similar size. The PIQ cartridge consistently provides powerful and impressive performance that will impress new users and aficionados alike.